My time in Vancouver and Toronto has resulted in an affirmed appreciation for Saskatchewan’s reasonable property market. But even with a housing climate as attainable as ours, a red paperclip is a pretty thrifty downpayment. 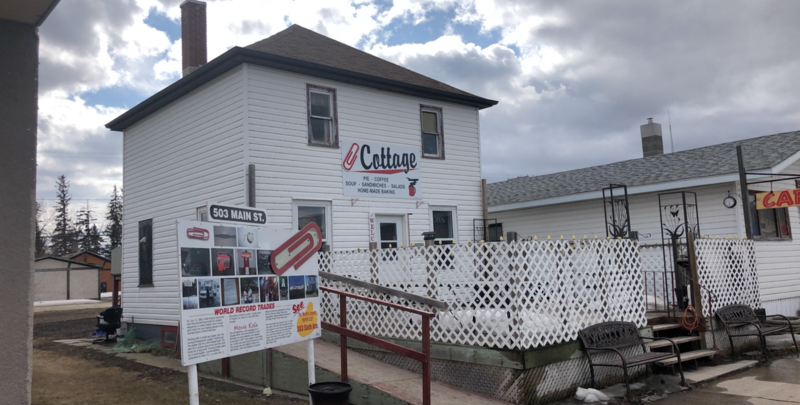 In 2005 Kyle Macdonald defied the odds and managed to gain possession of what is now the Paperclip Cottage Cafe in Kipling through a series of online trades that began with a singular red paperclip. 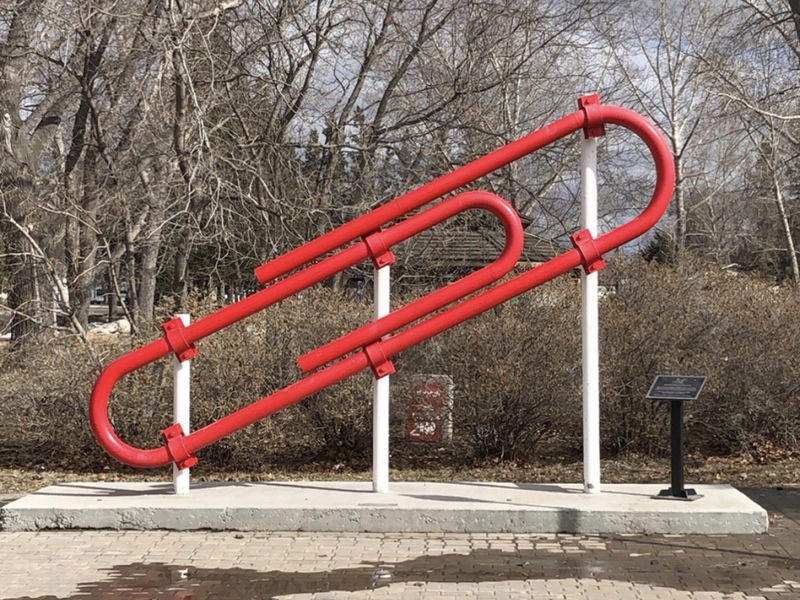 The town of Kipling has since honoured this weird and wonderful story by erecting an oversized replica of the red paperclip outside of town hall which holds the record for the World’s Largest Paper Clip. But how did Kyle Macdonald achieve such an unthinkable feat? In the early 2000s, the young Montreal-based entrepreneur decided to immerse himself in the online trading community. He figured he’d test the waters with a trivial item - a tiny red paper clip found on his desk. Through a sequence of craigslist transactions, the paperclip resulted in a novelty pen, which resulted in an antique doorknob, which resulted in a camping stove, and so on. Kyle continued to trade up and the return of these negotiations continued to increase in value and extremity. Throughout this process, he garnered possession of a snowmobile, a year-long condo rental in Phoenix and even a day with Alice Cooper. He eventually ended up with a prospective movie role in an upcoming project by director, Corbin Benson. This opportunity was then traded to a Kipling resident in exchange for a home on this city’s main stretch. Following the trade, this home was converted into the Paperclip Cottage Cafe in 2006 and has been open to the public ever since. As part of the terms of this trade, Kipling erected their Giant Red Paper Clip in 2007 which earned them their spot in the Guinness Book of World Records!